Varied itinerary in woods, pastures and on winding roads. 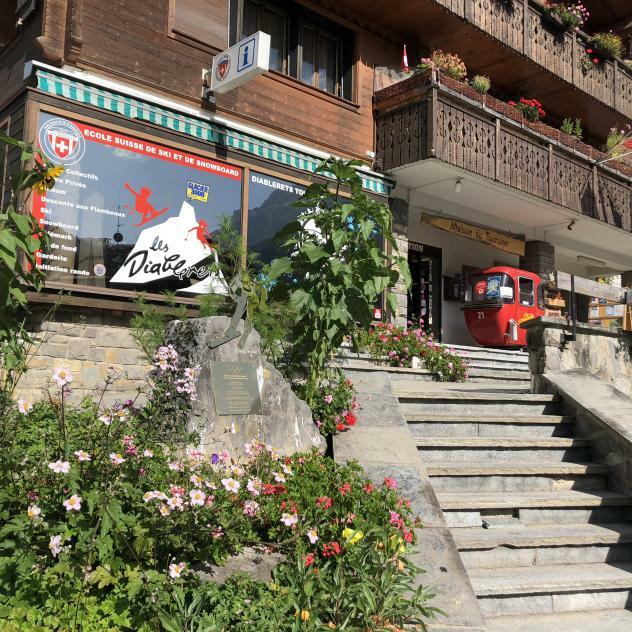 It is ideal to discover the Les Diablerets land-scapes. At a stop half-way at Lake Retaud, mountain bikers can stretch their legs and admire the majestic Diablerets massif.